Thank you very much for your time and dedication to our programs. They would not be possible without your support. 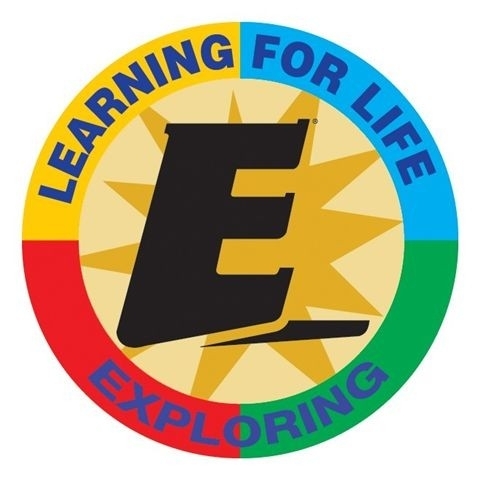 If you are currently not involved, we would like to invite you to become a volunteer and share in the positive experiences of the Learning for Life programs. Please visit the “Volunteer Opportunities” section to learn more about ways you can help.